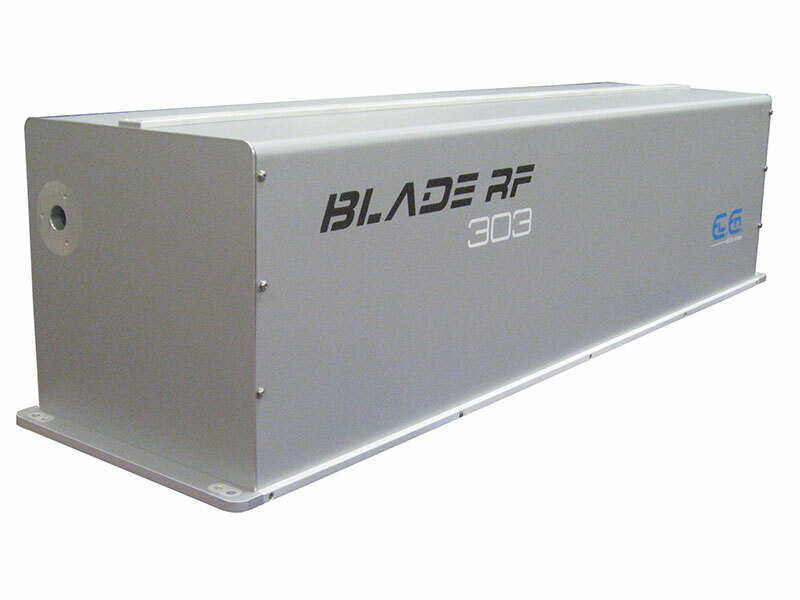 A CO2 laser source is a perfect tool for the tobacco industry. 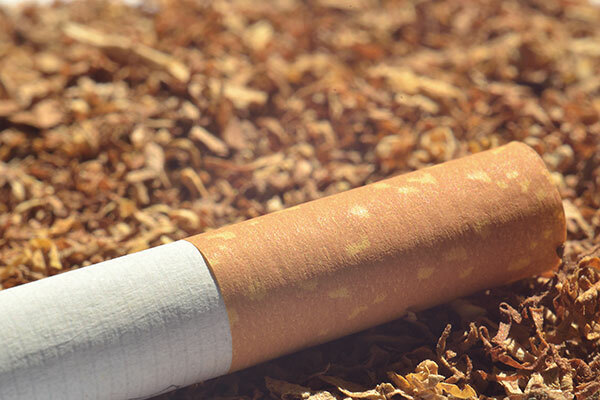 One of the most diffused applications in this sector is laser micro-perforation: it can be achieved for cigarette related processing (e.g. micro-perforation or cigarette tipping paper). 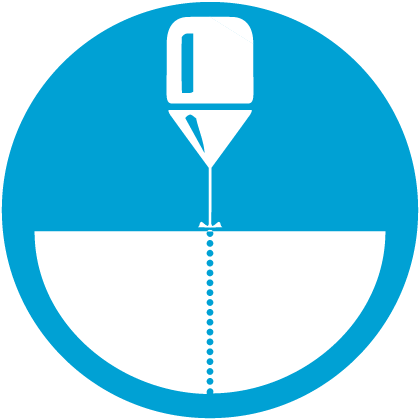 CO2 lasers allow great precision and flexibility, drilling perfect holes at a micro-scale. 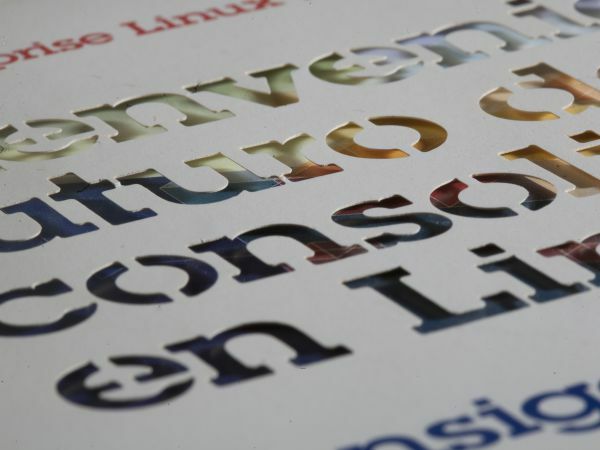 It only takes a gesture to change the number of holes, their size or distribution: depending on the laser parameters you will be able to obtain a great variety of finish. Our laser technology will do the most. El.En. 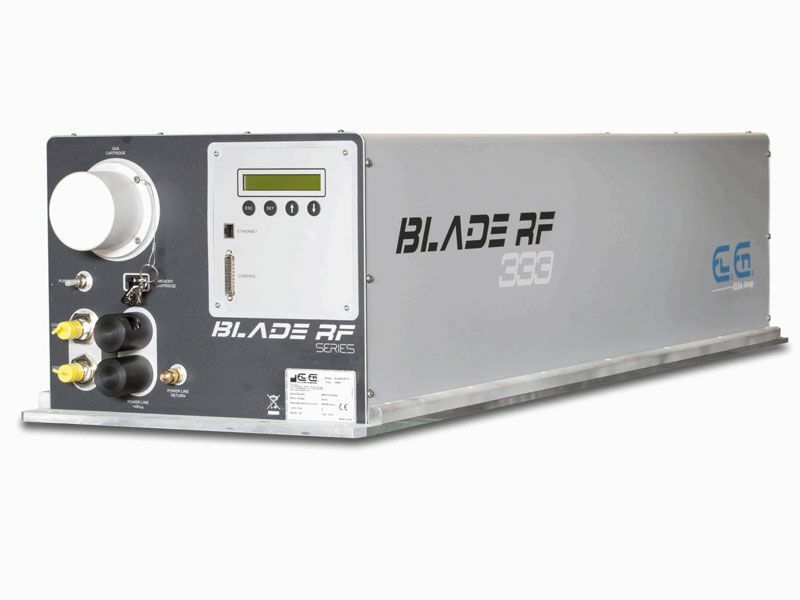 's CO2 laser sources are engineered to give you a wide range of power and features, that's why they are are the perfect choice for applications in the tobacco industry.